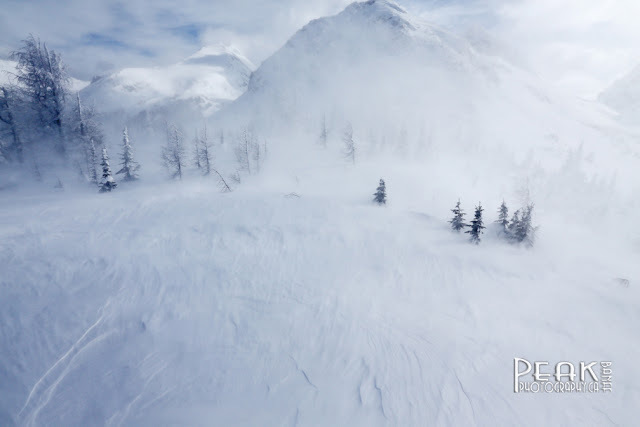 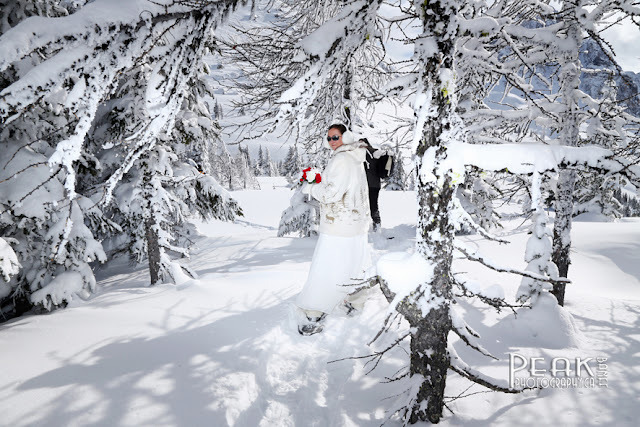 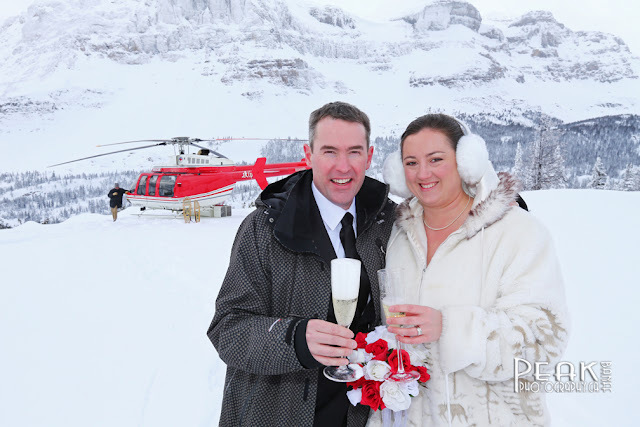 Jessie & Paul's Heli Wedding! 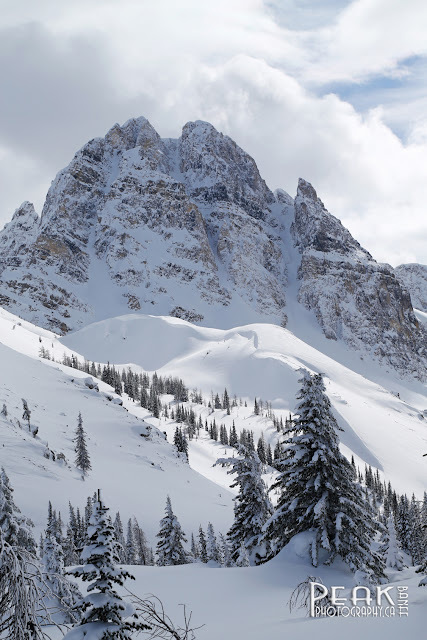 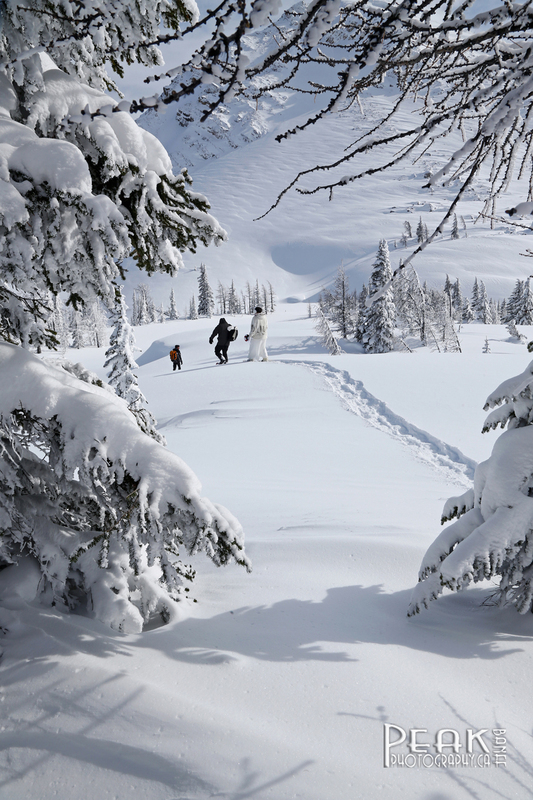 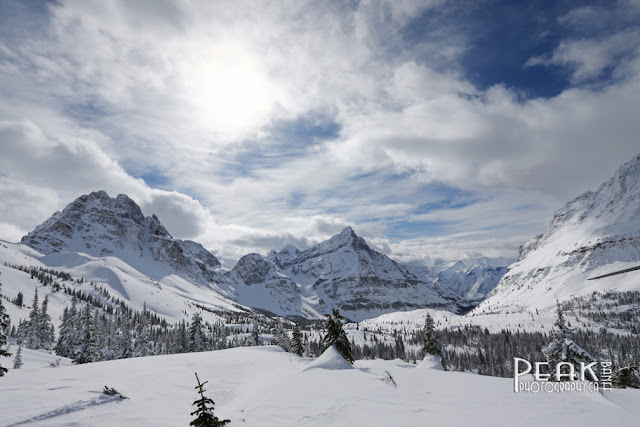 It was a Spectacular day in the Candain Rockies! 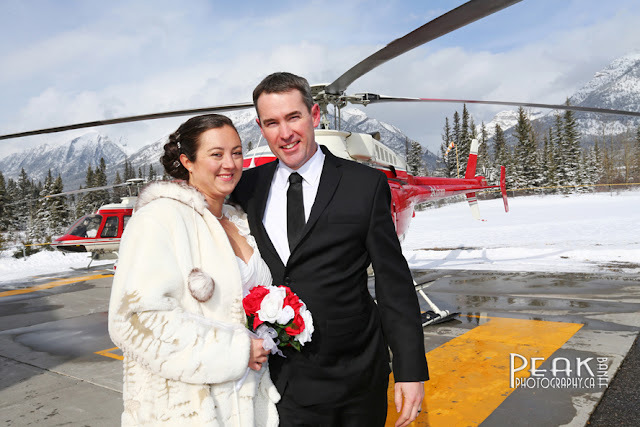 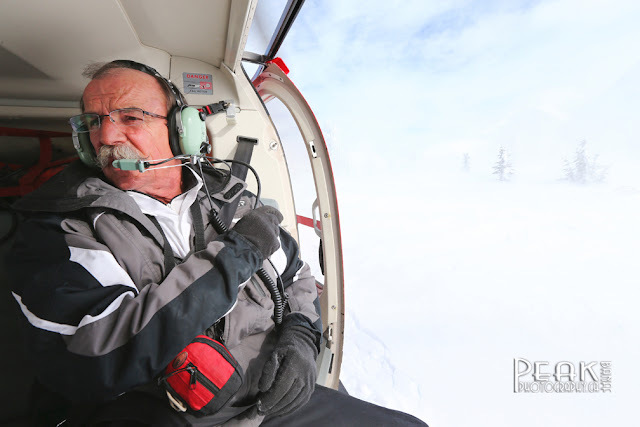 Always fun to do a Heli Wedding with local marriage commissioner Rick Kunelius! 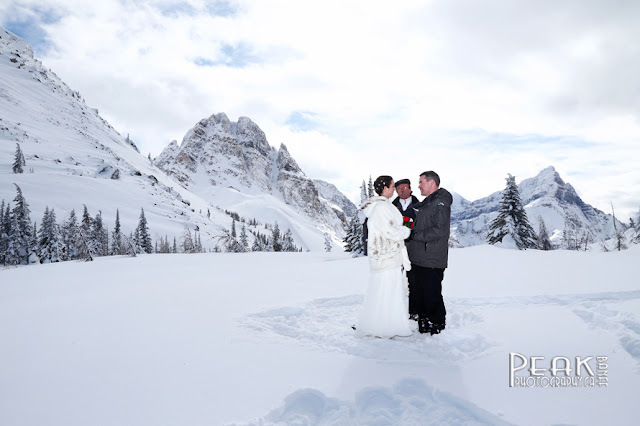 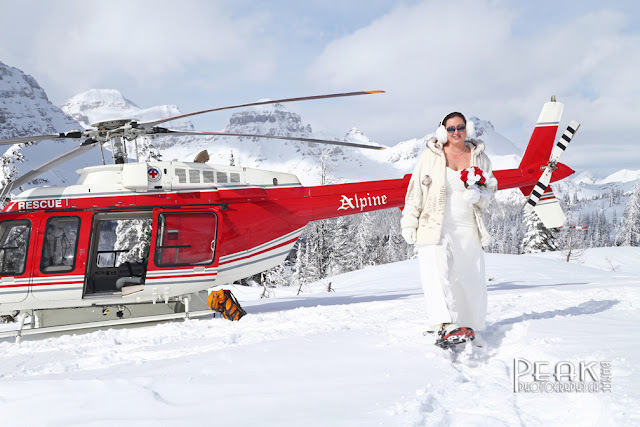 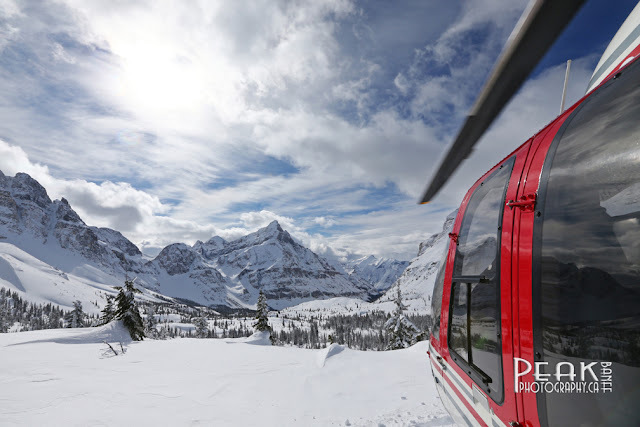 We Love Heli Weddings, they are Simply Spectacular! 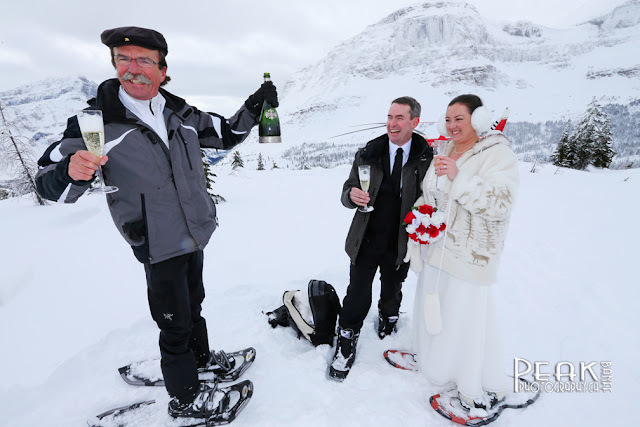 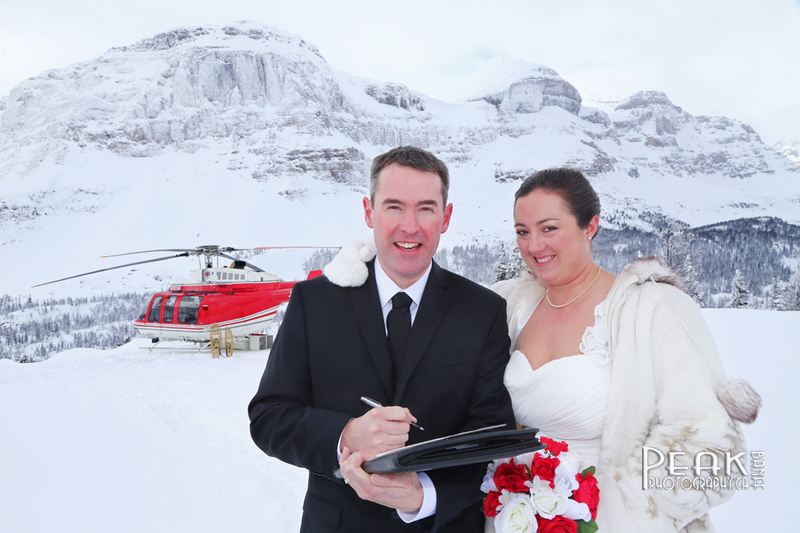 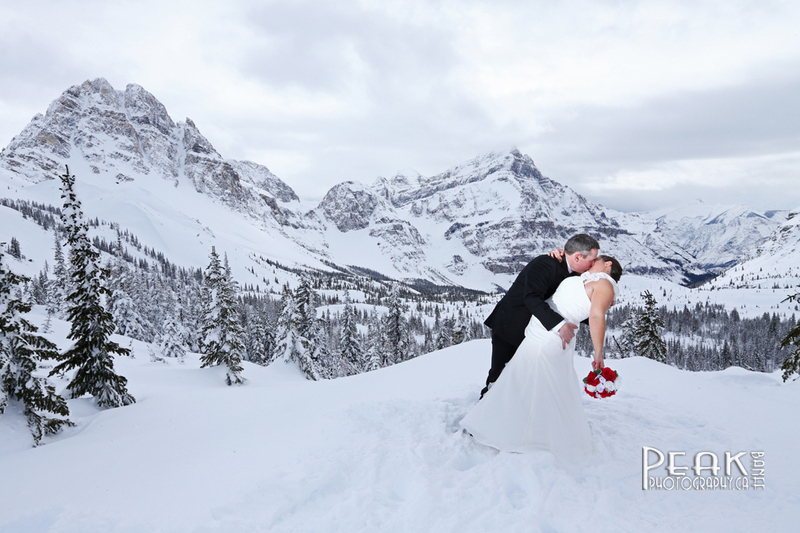 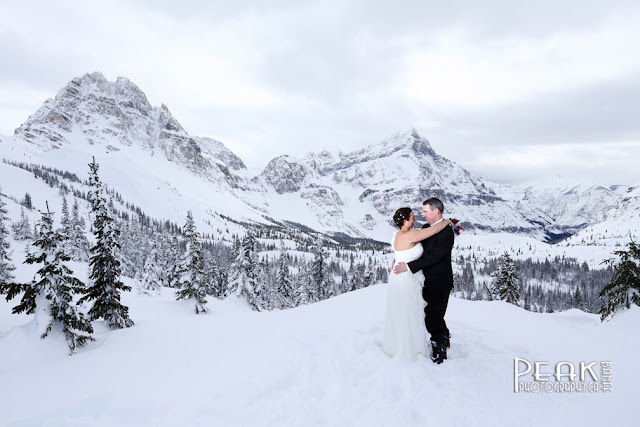 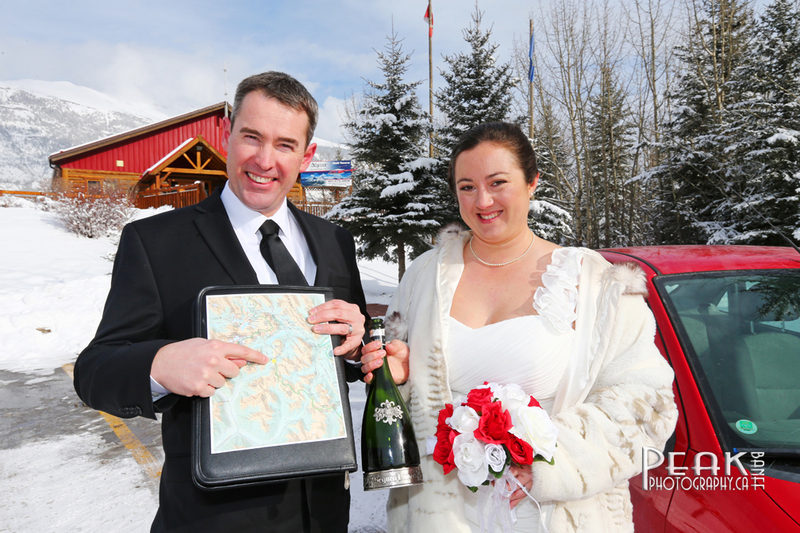 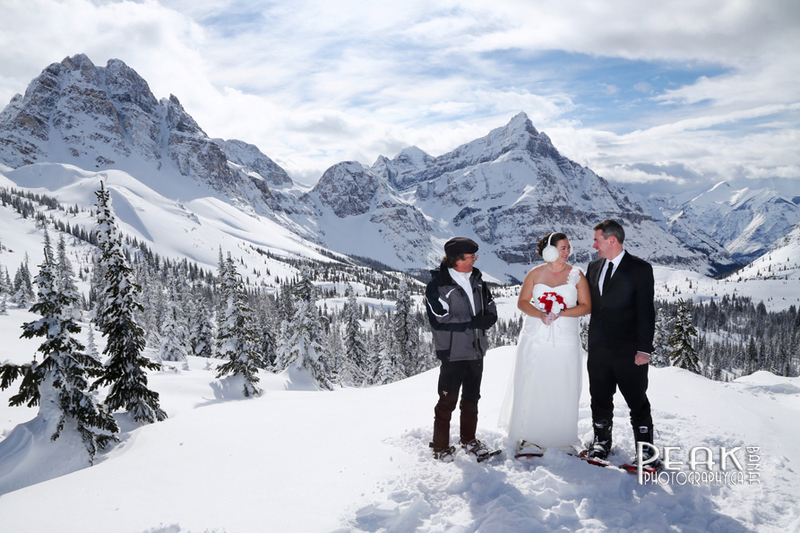 Safely back in Canmore at Alpine Helicopters as Mr & Mrs! 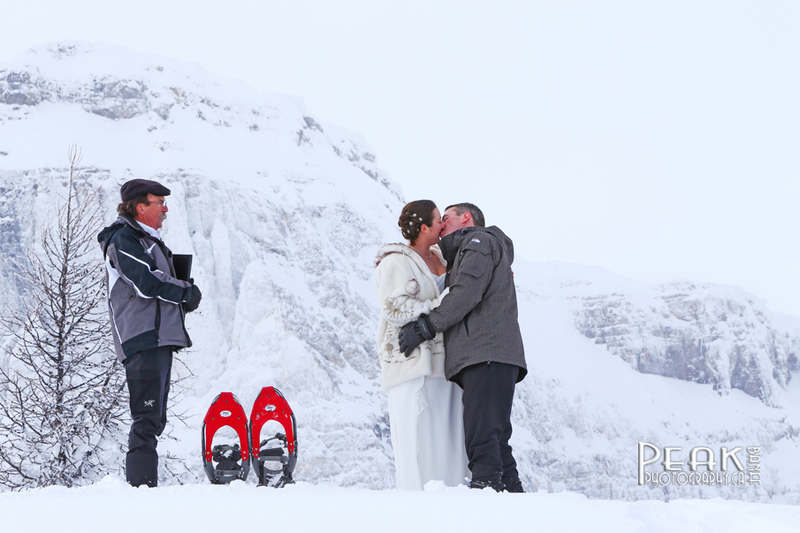 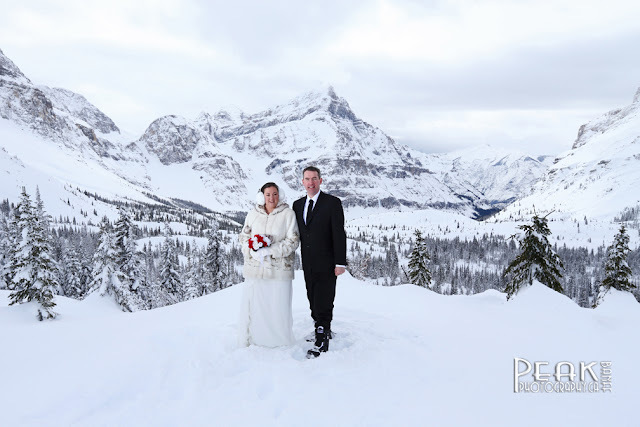 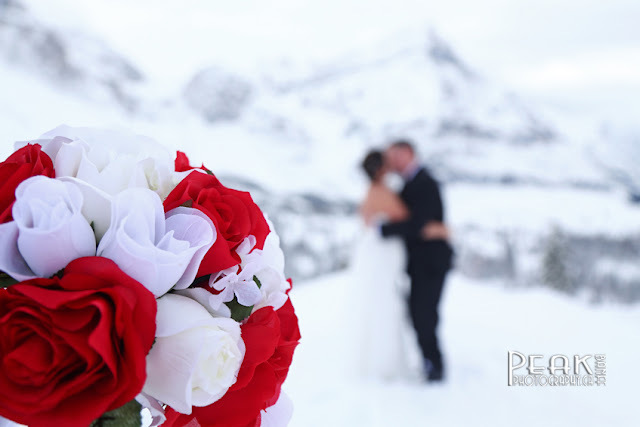 Congratulations to Jessie & Paul!